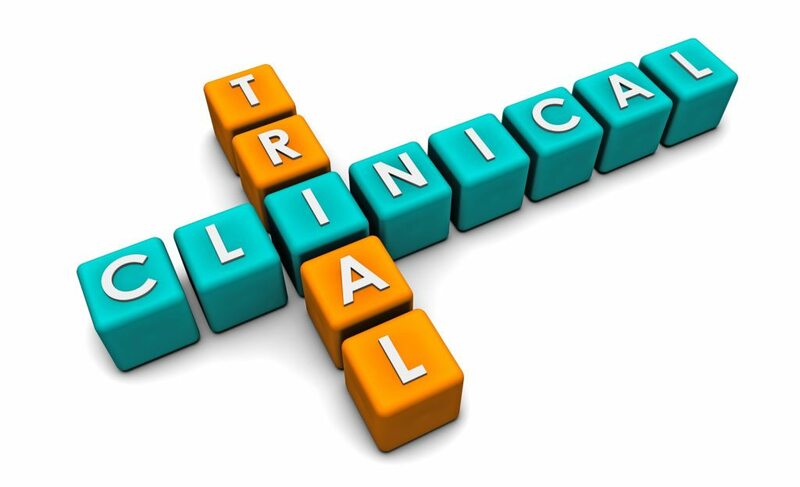 A clinical trial is a type of clinical study that uses volunteers to learn more about a medical condition or topic. Clinical trials allow participants to test new medical products, medications, procedures and treatments, which helps researchers learn about new ways to treat various conditions. Researchers then use the results to determine the safety and effectiveness of the type of intervention used in the trial. The results can lead to a better understanding of a disease in terms of prevention, disease treatment and overall knowledge. Clinical trials are crucial to advancing treatment and improving knowledge within the medical community so health outcomes can be improved. At Lehigh Center, we have many opportunities for participation in clinical trials. 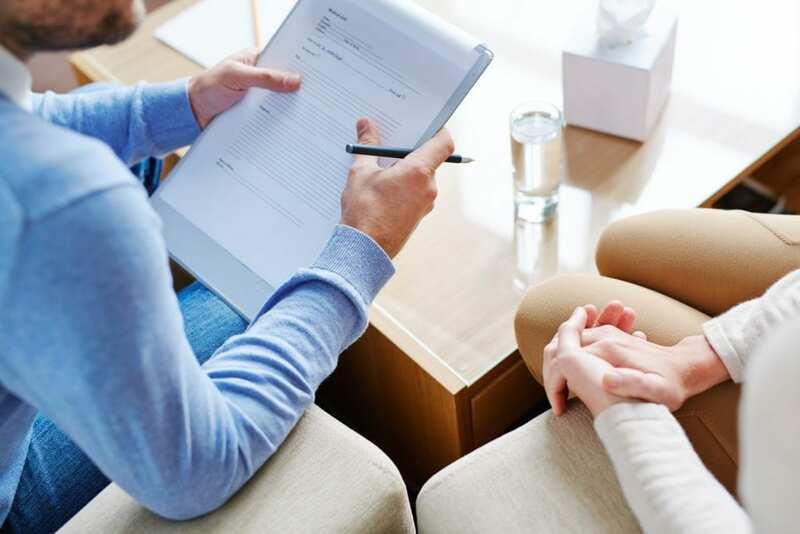 Our past trials have included research on Alzheimer’s Disease, Binge Eating Disorder, Bipolar Disorder, migraine frequency, memory loss and anxiety disorders. Our study volunteers receive free study medications, free medical examinations, free procedures and monetary stipends to help compensate for time and travel to our facility. Additionally, these clinical trials may end up not just helping you, but helping others as well if the treatment proves to be effective. For more information on specific trials, visit our trials page to enroll or learn more. As with many topics in the medical community, there are numerous misconceptions about clinical trials and how they work. It’s important to dispel false information about clinical trials so people can understand the truth about what they are and how they operate. Myth: Participants are essentially human guinea pigs. Fact: Participants in any clinical trial have a series of rights they are entitled to, including to be notified of the purpose, risks and alternative options that they have. CenterWatch has a brochure detailing the rights of participants which can help provide more information about participating in clinical trials. Myth: Clinical trials are extremely dangerous. Fact: While there is a level of risk to participating in clinical trials, we make every effort to ensure a safe, comfortable environment for our volunteers. Our trials are run by qualified physicians who are dedicated to being open with participants about the risks and benefits of each trial. Myth: Once I consent to a trial, I can’t get out of it. Fact: One of the most important rights that every participant has is the ability to withdraw from a clinical trial for any reason, before or after it has begun. We are always looking for volunteers to participate in our studies so we can learn more about how to best treat patients. If you’re interested in participating in one of our studies, you can learn more by visiting our page on specific clinical research studies.